The Premier Soccer League has revealed that it will appeal the judgement handed down by the South Gauteng High Court relating to the eligibility of former Ajax Cape Town striker Tendai Ndoro. The league’s executive committee met on Thursday to devise a way forward as the court ruling threatens to derail the beginning of the 2018-19 PSL campaign and decided to appeal the judgement, pending approval from the board of governors set for next week Thursday. This comes after Judge Denise Fisher on Monday delivered her ruling on the Ndoro case that was heard in court last month. Fisher decided to set aside the earlier award of Safa arbitrator William Mokhari, who ruled that Ajax should be docked points for the games Ndoro participated in, which ultimately saw the club relegated. 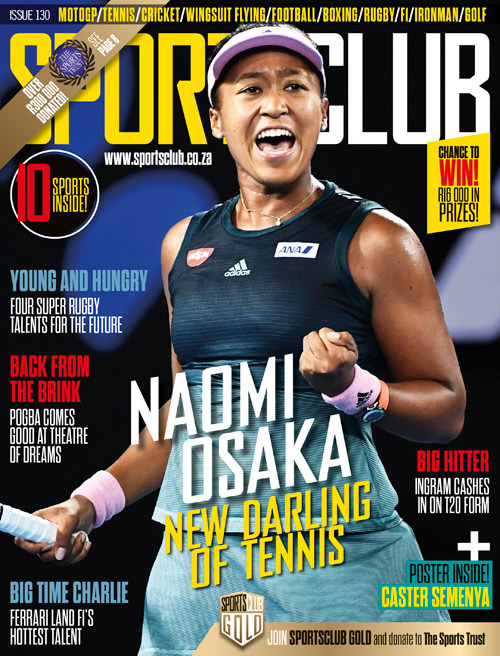 She also referred the judgment on Ndoro’s eligibility to the Fifa players’ status committee. 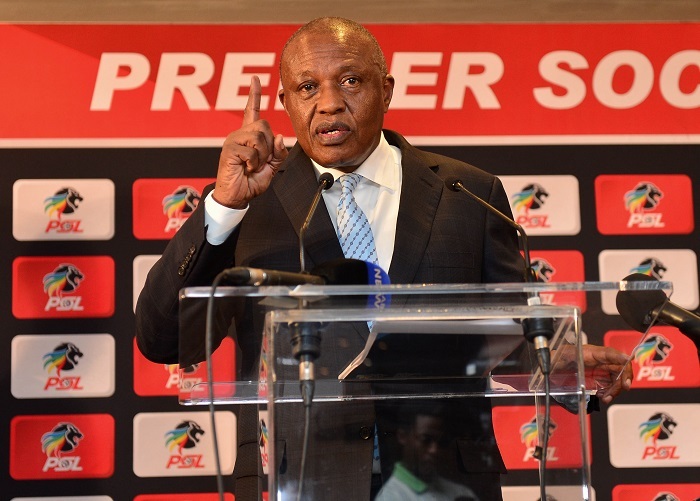 ‘Where we are with the judgement is that the matter must be directed to Fifa, and for the record, it’s important to note that we did go to Fifa at an earlier stage and they gave a ruling on this matter,’ said PSL Chairman Dr Irvin Khoza to the media after the executive committee meeting. ‘Again we wrote to Fifa and they gave the second ruling that the matter must be referred to the disciplinary committee of the national association, which as you know we did. ‘But, again, we are sitting with this kind of decision now which leaves us to ponder as to what the options available to us are as the league. ‘Having considered the matter today, we have arrived at a position that the judgement handed down must be appealed. ‘The facts and the details must be handed to the board of governors, which will convene next week, for them to ratify what we’ve considered are the reasons why we are appealing. Khoza also revealed that the league will decide next week whether the appeal will be heard in the Supreme Court of Appeals or whether it will be taken straight to the Court of Arbitration for Sport in Switzerland.